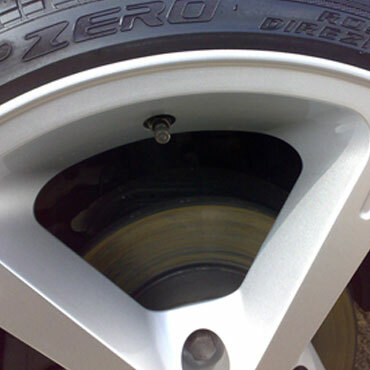 Alloy wheels can add value and style to your car, but they can also be scratched and chipped by something as simple as clipping a curb or loose stones on the road. 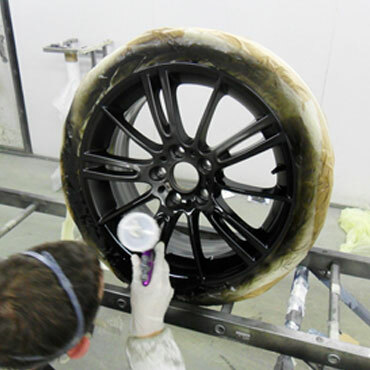 Whether you’re looking to sell your car and want to tidy it up or you just want to improve the look of your vehicle, alloy wheel refurbishments can make all the difference to the overall look of your vehicle. Alloy wheels often carry a good resale value, but they will only be considered for further road use if they are presentable and in good condition. 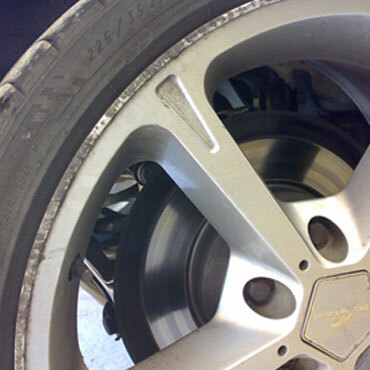 When it comes to selling your vehicle, alloy wheels are one of the first items that are checked by a car dealer. 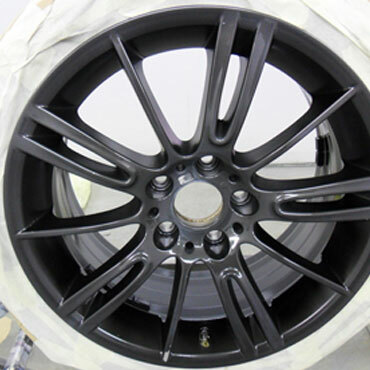 Having your alloy wheels refurbished means that your vehicle is as presentable as it can be and can ensure you get the maximum sale price. Alloy wheels and body work can be the difference between a great first impression and a no-sale.